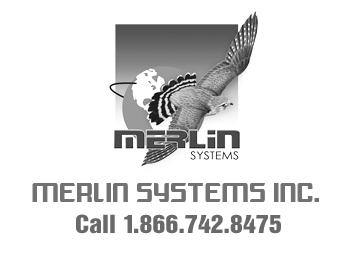 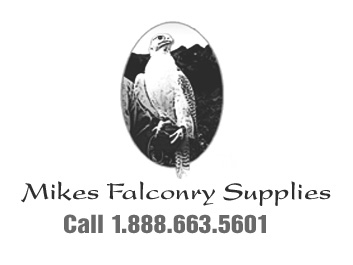 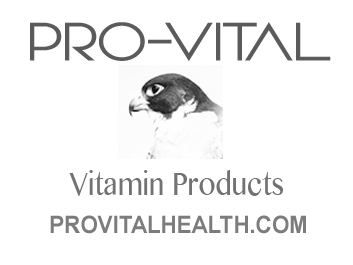 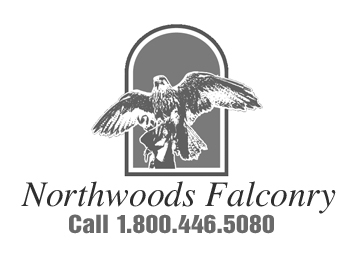 North American Falconers Association was founded in 1961 to encourage the proper practice of the sport of falconry and the wise use and conservation of birds of prey. 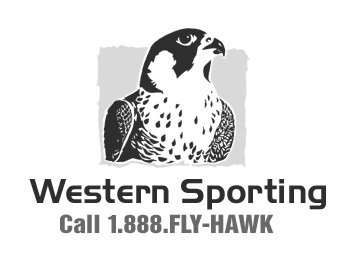 From a handful of members in its early years, NAFA has grown to a membership today of approximately 2,000 and is today the largest membership falconry organization in the world. 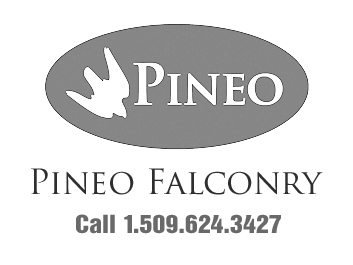 Though founded principally to represent the interests of North American members, NAFA gladly accepts members from all countries who share in our passion of birds of prey and falconry. 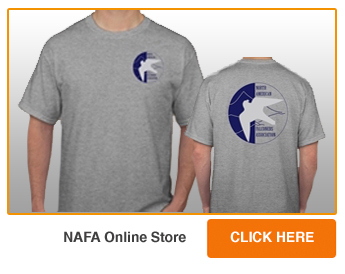 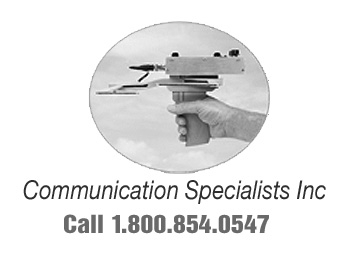 As a member of NAFA you will receive three "Hawk Chalk" publications and an annual "Journal". 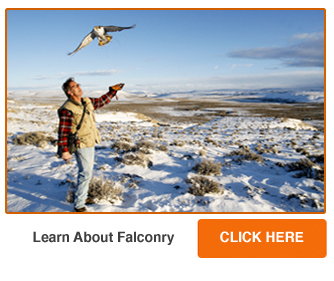 These publications contain a wealth of fine articles and photographs on the cultural heritage and sport of falconry. 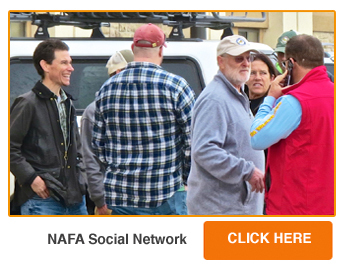 All members are invited to attend NAFA's annual field meet held in November or December of each year.